As most of you know, Feral Fixers has had a long-standing relationship with the PetSmart located in Rice Lake Square in Wheaton. We have held many, many Adoption Events there and have always been treated wonderfully. 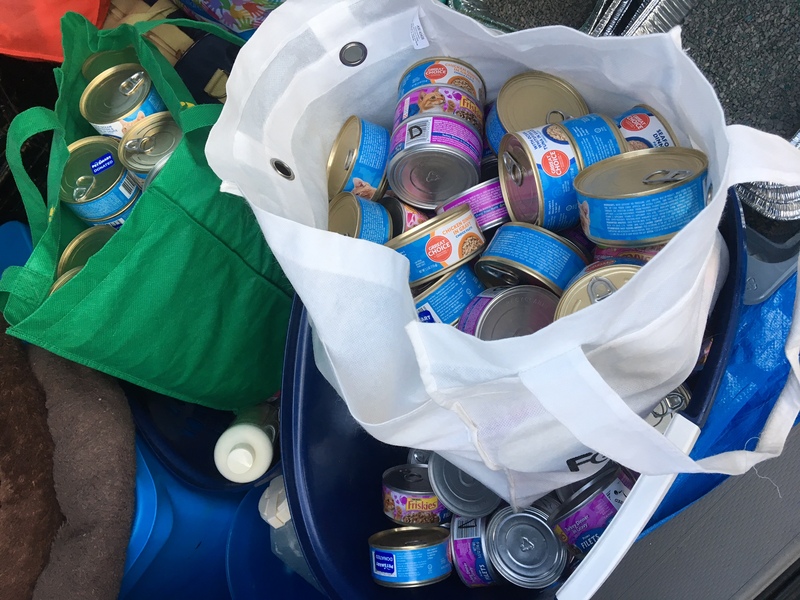 In addition to hosting this past Saturday's Adoption Event, PetSmart also 'sweetened the deal' and donated lots and lots of cat food to us - wonderful! Thank you to PetSmart and all the great people that work there!